For a well-planned trip to Vienna, it helps to know a bit about its neighbourhoods. Each has its own character, and its own attractions, which will appeal to different visitors. 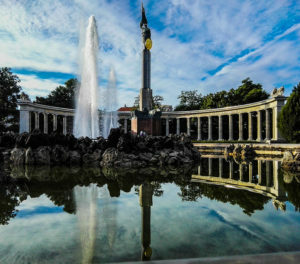 Although there are far too many to provide a comprehensive guide, below you can find out more about the key districts in the Austrian capital, and what you can expect to find there. The capital has a total of 23 districts that roughly spiral out from the centre. The central group of districts are where many of the famous tourist spots are, and they’re numbered from 1 to 9. Almost all of these lie within the Gürtel (Belt Road). 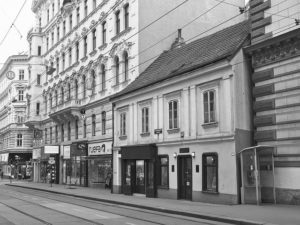 For years, this area was Vienna, but now it’s known as the first district. The large number of historic buildings has received recognition from UNESCO’s in its inclusion on their World Heritage List. St. Stephen’s cathedral is the literal centre of Vienna, and from here you can walk around or get a tour in a horse-drawn carriage to see the sights. 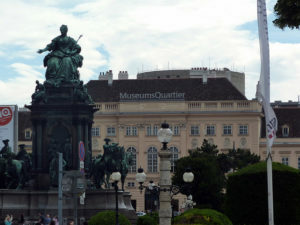 Things to see: Hofburg Palace, the State Opera House, Rathaus (City Hall), the Austrian Parliament, the Burgtheater, the Natural History Museum, the Museum of Art History. Places to eat: Figlmüller (for their famous schnitzel), Café Central (a traditional coffee house), and the two most famous places to eat sachertorte, Café Sacher and Demel. 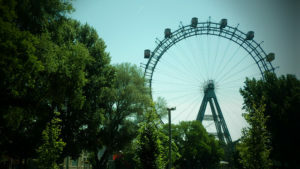 Found between the Danube and the Danube Canal, Vienna’s second district is dominated by the Prater, an enormous park. Here you can enjoy long walks and bicycle rides, eat at the restaurant or visit the planetarium or Madame Tussaud’s. There’s also an amusement park, which contains the iconic Riesenrad Ferris Wheel, a long-standing symbol of the city. 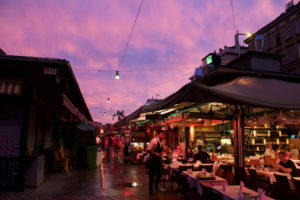 In winter, the Prater is host to a market with live music, hot punch and delicious food. Things to see: Karmeliterviertel, a former Jewish ghetto which now contains many synagogues and kosher bakeries; and Augarten, which contains a flak tower from WW2. This area is often one of the first that foreign visitors will see, as it connects by rail to Vienna International Airport. 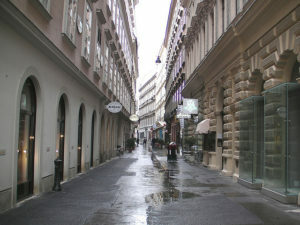 Wieden is a very trendy part of Vienna, boasting chic stores, cafes, and art galleries. Although lacking in tourist sights, there’s some beautiful architecture in the Art Noveau style (that Austrians call Jugendstil). The location of Westbahnhof, the Western Railway Station, Neubau borders Mariahilf via Mariahilferstraße. 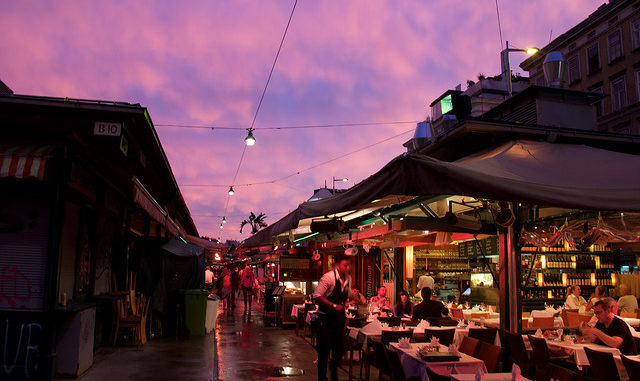 It combines hip with history; you can find gorgeous boutiques, eclectic street art and multiple museums here. This is the capital’s smallest district, a mostly residential area where you can see a large number of former palaces from the 18th and 19th centuries. 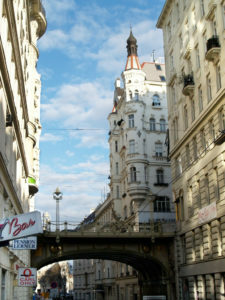 This affluent district is home to the main parts of the University of Vienna, and many businesses. District 13, Hietzing – approximately three-quarters of this district is classified as greenspace. 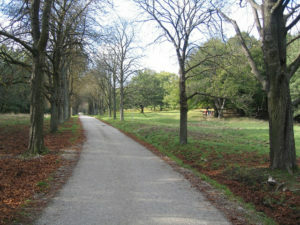 It’s the location of Schönbrunn Palace, park and zoo; Lainzer Tiergarten, a nature reserve which was formerly the Emperor’s private hunting grounds; and Hietzinger Cemetery (Hietzinger Friedhof), where the graves of many famous Viennese lie, such as Franz Grillparzer, Gustav Klimt and Otto Wagner. 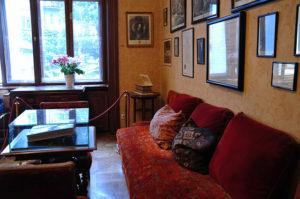 Cafés Dommayer and Gloriette are worth a visit. Districts 16 and 17, Ottakring and Hernals – an oriental-style market takes place here, called Brunnenmarkt, which also hosts a farmer’s market at the weekend. Turkish influence in the area provides indulgence in the form of delicious coffee and treats. District 19, Döbling – one of the outer western districts which stretch out towards the Wienerwald, a former imperial hunting ground. 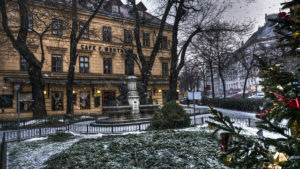 Its oldest neighbourhood, Grinzing, is famous for its Heurige wine taverns. 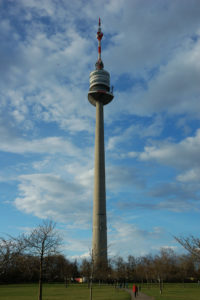 District 22, Donaustadt – land use is a mixture of suburban and rural; places to visit are the United Nations Headquarters and the Danube Tower (Donauturm). A little bit of knowledge about the city goes a long way to creating a vacation that’s perfect for you. But wherever you are in Vienna, there’s always plenty to see and do.